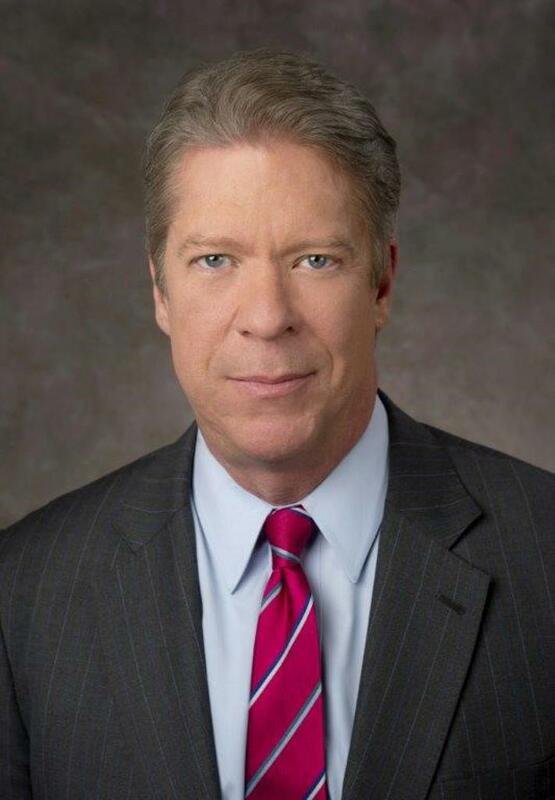 For 30 years Major Garrett has reported from the front lines of the nation’s pressing issues, doggedly chasing and breaking news stories. He began his illustrious journalism career as a police and general assignment reporter, and has since covered Congress for two major magazines and served as White House correspondent for three television networks. He is the Chief Washington Correspondent for CBS News, and was the network’s chief political reporter covering the 2016 Republican race for the White House. He traveled the country extensively beginning in the summer of 2015, and covered every GOP debate and significant campaign event for CBS. Major also hosts the CBS News podcast “The Takeout” and serves as Correspondent at Large for National Journal. He has been called “one of the smartest people in the briefing room” by Former White House Press Secretary Robert Gibbs and “a tireless reporter and tremendous addition” to Washington bureaus by CBS News President David Rhodes. A truly non-partisan reporter, Major is available to speak and moderate panels on the state of politics today, the inner workings of Congress, and the role of the media. His humorous, direct, and dynamic speeches call upon personal anecdotes from his time on the Hill, well-built relationships with top political players, as well as tales from the presidential campaigns he’s crisscrossed the country covering. He breaks down complex hot-button policy issues and is universally recognized as balanced, having worked for the White House teams of both CNN and Fox News. Known for asking tough questions of all political actors regardless of party lines, Major’s extensive and award-winning print and television work is well-known and has drawn the public wrath of Presidents Obama and Trump among others. He has worked with outlets including U.S. News and World Report, The Washington Times, The Weekly Standard, and Mother Jones. Major has written three books. His third, Enduring Revolution, was hailed as one of the best non-fiction political books of all time. Major regularly appears on CBS, ABC, MSNBC, CNN, and NPR to discuss his campaign reporting, the White House, and Congress. ©2019 ecomn.org / SportsEngine. All Rights Reserved.